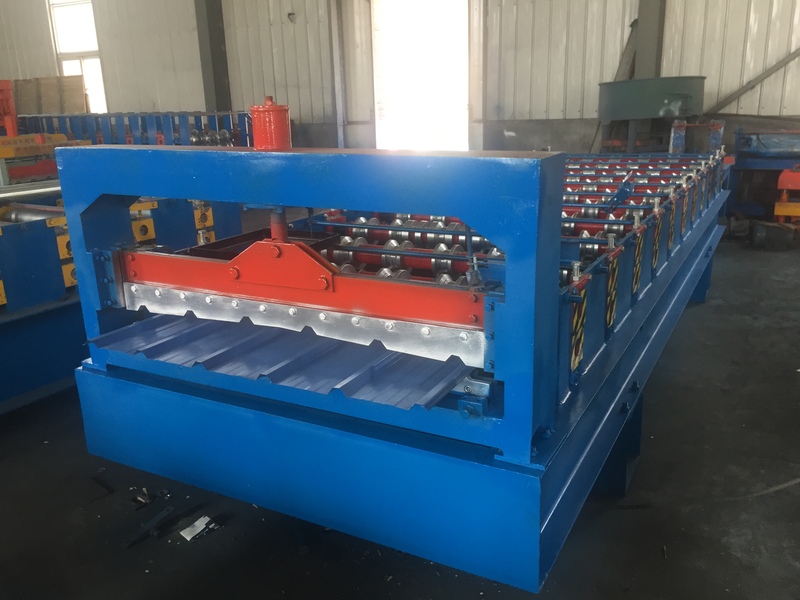 Metal roof roll forming machines are used to press and bend sheet metal into currogated steel sheet, channels, and other cross-sectional shapes. 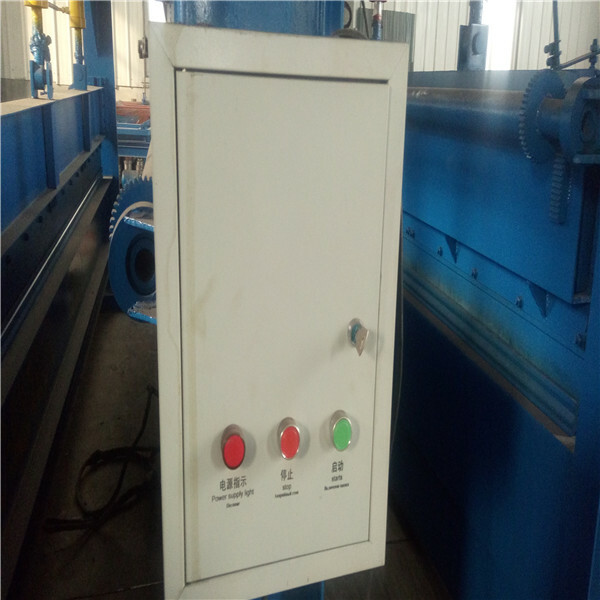 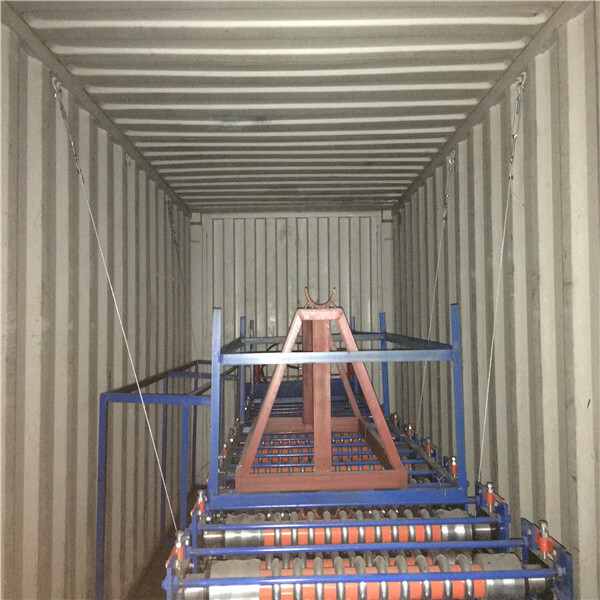 The thickness of the sheet can be from 0.12-0.8mm. 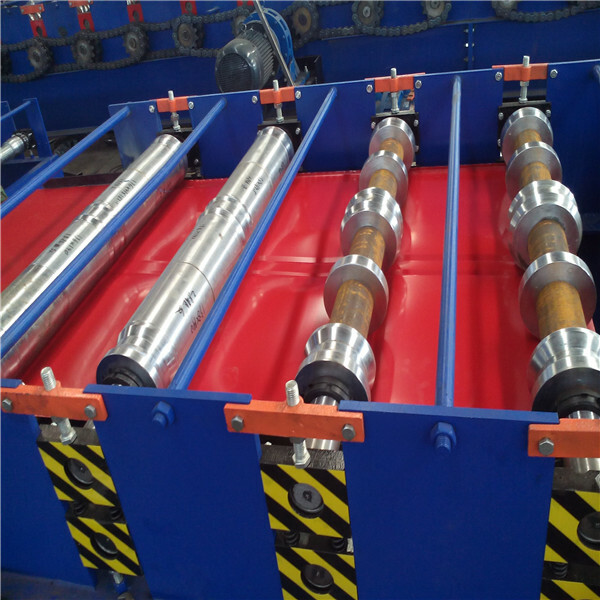 Roll stations are used to form metal parts with long length, and often in large quantities. 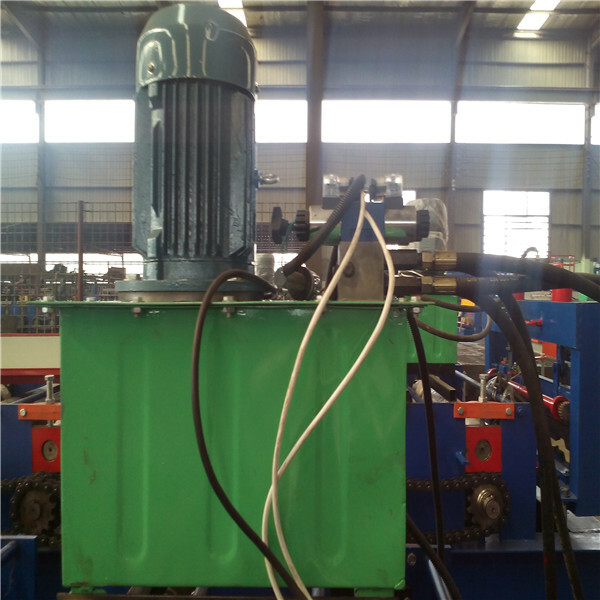 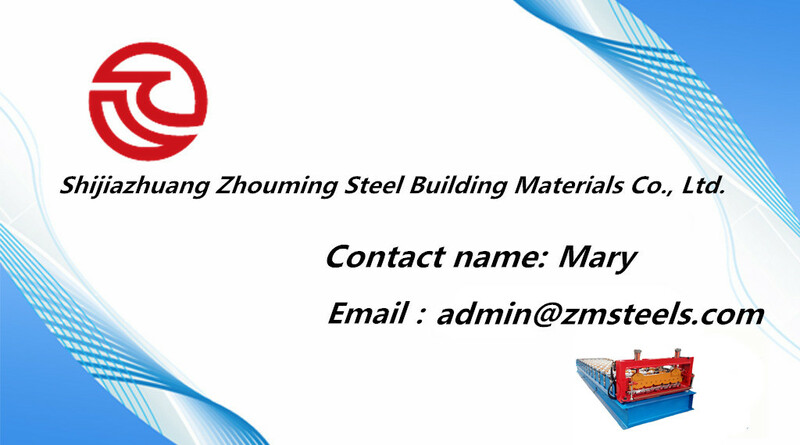 All of our metal roof roll forming machine can be made according to your requirement. 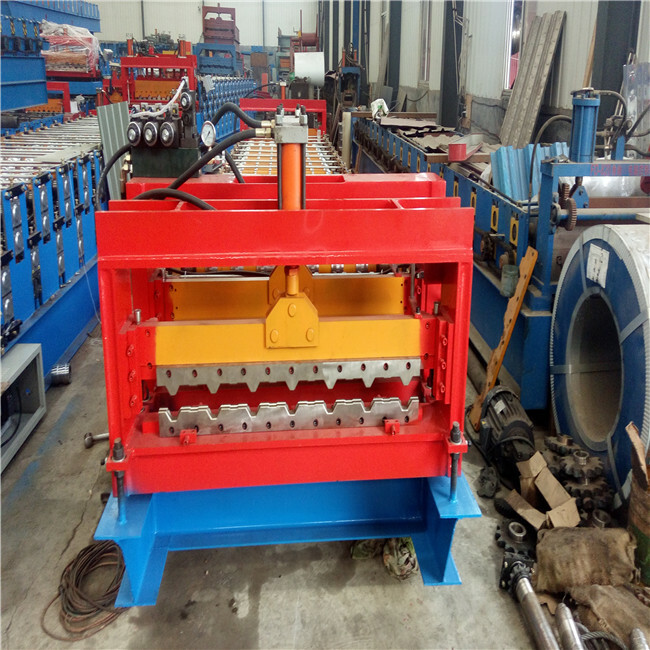 You just need to show us your details specifications, our engineer will design your target machine for you.And we will supply you best service not only pre-sale but also after-sale service.